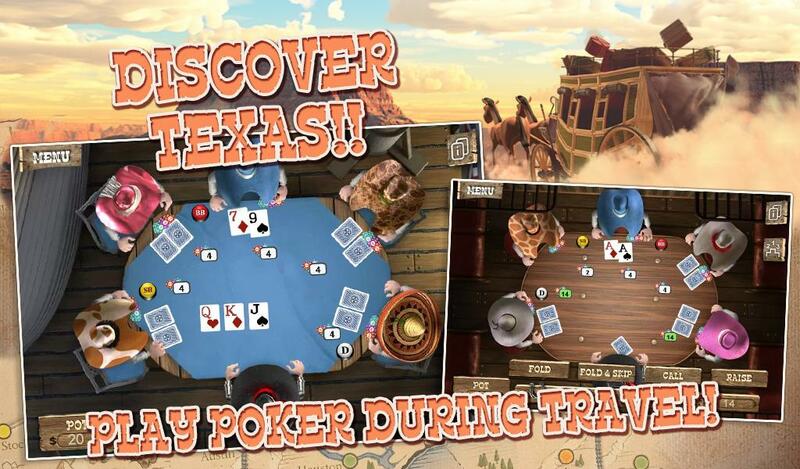 Play the Texas style of playing poker – Wild West Poker! Now Available on Google Play! 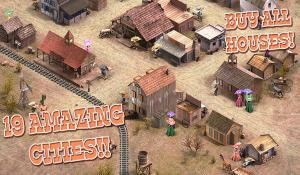 Can you handle the heat and beat all the old Western pros in Amarillo? A new Dallas government just decided to ban all poker games in Texas and considers the game to be illegal. 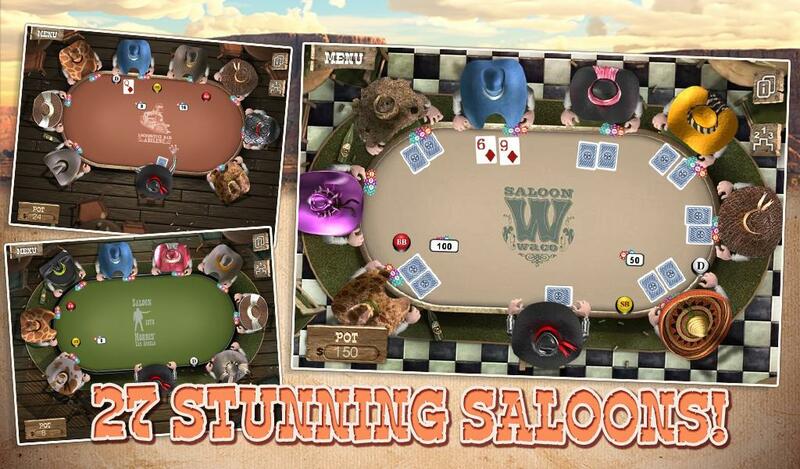 Do you have the guts to take the law in your own hands and beat the old poker pros in the town? 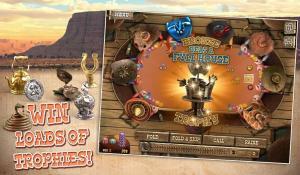 Play as a true wild west card-shuffling hustler! 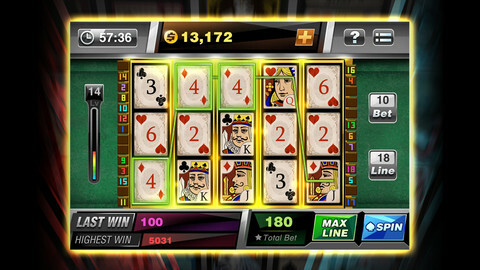 Show wild and outrageous bluffs and take on the Poker Engine challenge. Buy houses and claim industrial assets, collect rent and finally take over Texas! Remember: all hat and no cattle ain’t gonna get it done! 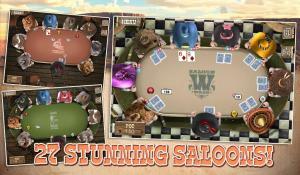 Download Wild West Poker now, Free! Fancy a game of poker? Play the No. 1 card game on mobile – Star Poker: Texas Holdem. 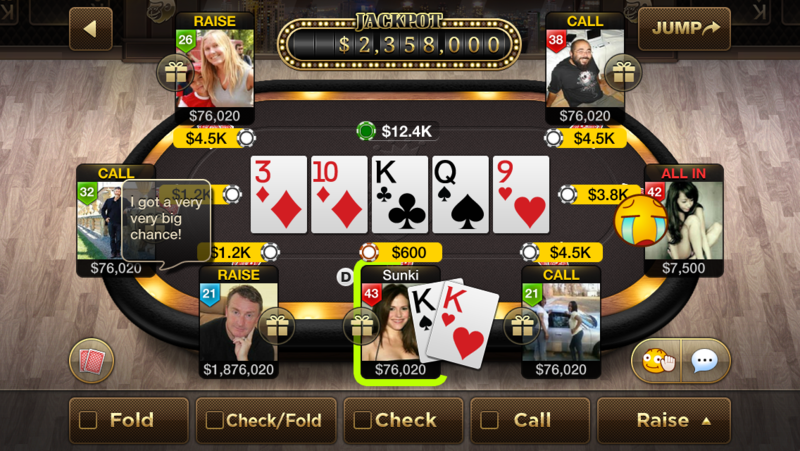 Play with friends or random people from around the world in this online poker sensation, right at the palm of your hands! 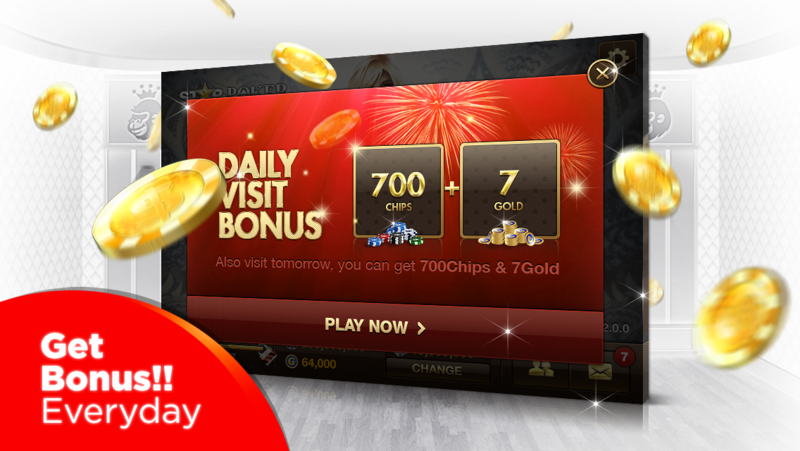 Play daily for awesome gifts. 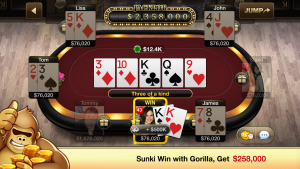 Bluff your way to the top of our Weekly Ranking. 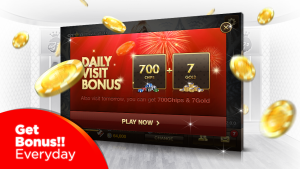 Win room jackpots and become the top poker player online! Download and enjoy Star Poker: Texas Holdem for free! Alice of Hearts, Aurum App’s latest hard-hitting game is now available for iOS! 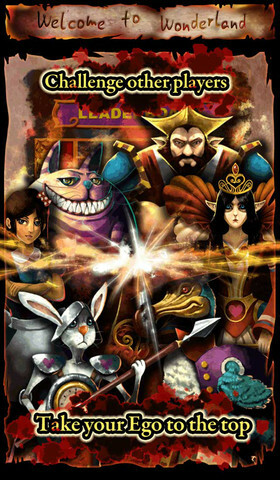 Alice of Hearts combines RPG, puzzle, poker and strategy game elements with an unusual take on the popular novel by Lewis Carroll to create a unique and challenging game. 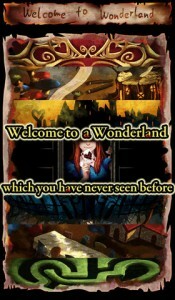 Help Alice as she traverses the dark depths of Wonderland to find a way home. 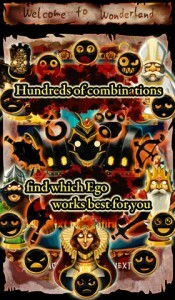 Summon an Ego, one of the dark warriors of Wonderland, to fight for Alice. 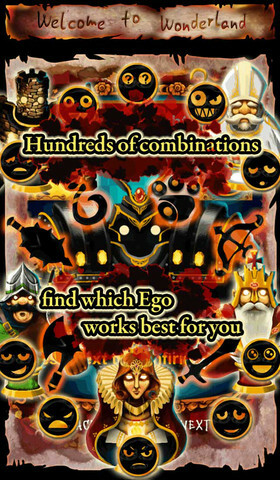 Lead the Ego to battle against Wonderland’s eccentric denizens in enigmatic games of skill and chance, with strange rules and deadly results. Keep your wits about you and overcome every challenge to ensure Alice’s safety in her journey. 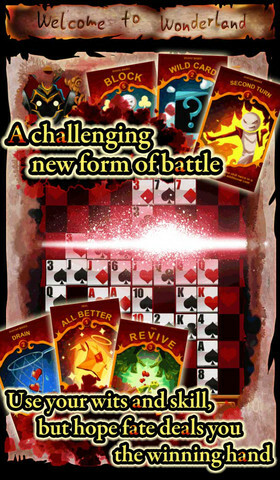 Alice of Hearts is now available for FREE on Google Play and the iTunes Store! Aurum Apps announces Alice of Hearts! 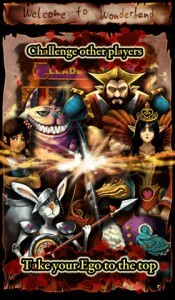 This is a unique game that blends RPG, puzzle, and poker mechanics, set in a new and original interpretation of Alice in Wonderland! Find out just how deep the rabbit hole goes as you explore the darkly mysterious Wonderland in Alice of Hearts. 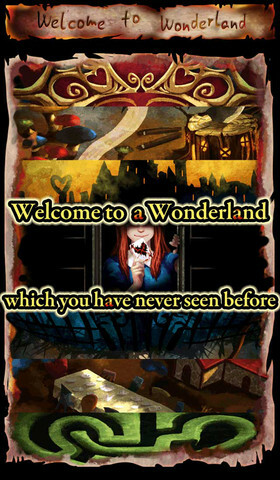 Help Alice on a journey through Wonderland as she struggles to find her way back home. Forms and faces you’ll recognize attempt to trick and tease Alice at every turn as she struggles to find her way out of the nightmare, but all of them have made one huge mistake: they underestimated Alice. With her trusted Ego Warriors fighting at her side, Alice is ready to battle the fiercest foes. Don’t get in her way! 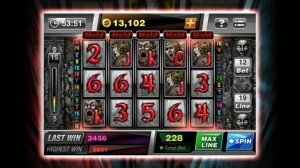 Slot Poker is the newest and hottest video slot machine game on Apple’s iTunes store! 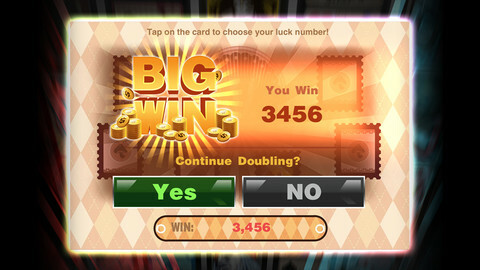 It’s Vegas-style, baby! 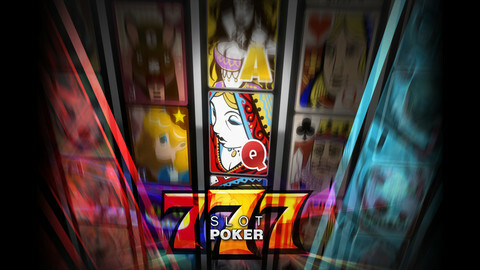 Slot Poker mixes the fun and addictiveness of the two most popular casino games: slot machines and poker. 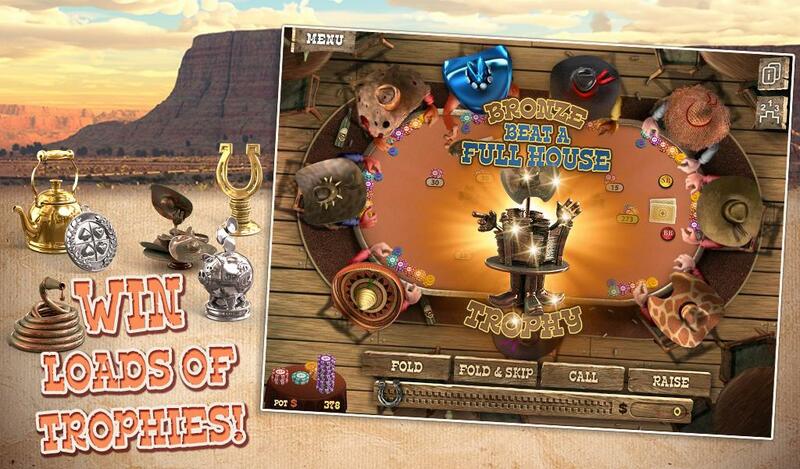 Spin the wheels through several machines with varying themes, strategize about your hand, and enjoy cool graphics and design mixed with awesome gameplay. 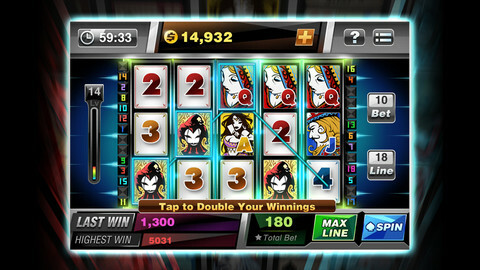 This unique combination of poker and slot-machines will bring you endless hours of amusement anywhere you go! 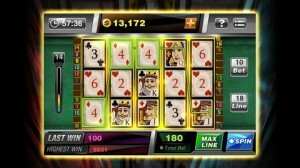 Download Slot Poker now! 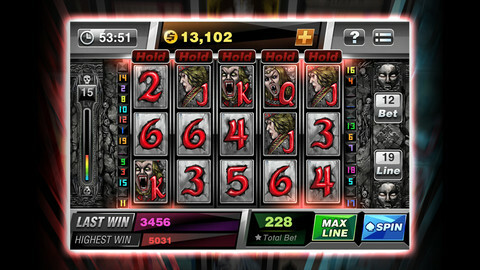 Available for both Android and iOS devices. We’re proud to announce the launch of our official website and blog, where we will be posting news about our most current releases and projects. This will also be a hub for all things Aurum Apps, so feel free to bookmark us and subscribe to our RSS feed to get the latest.